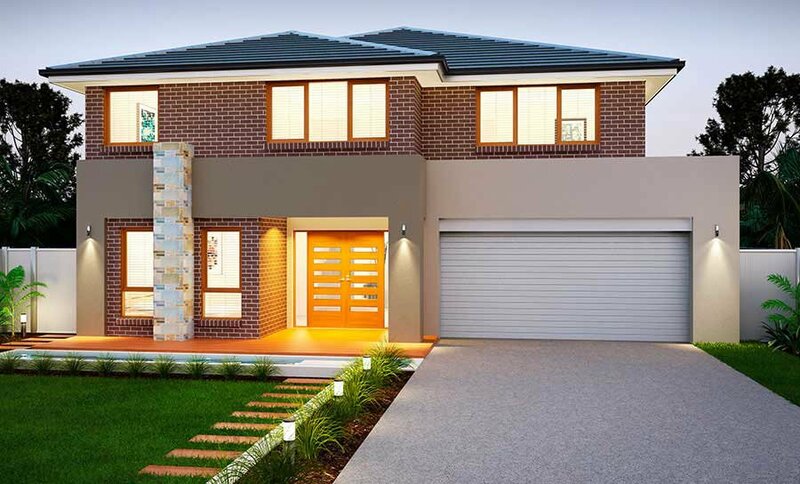 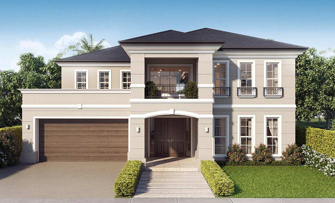 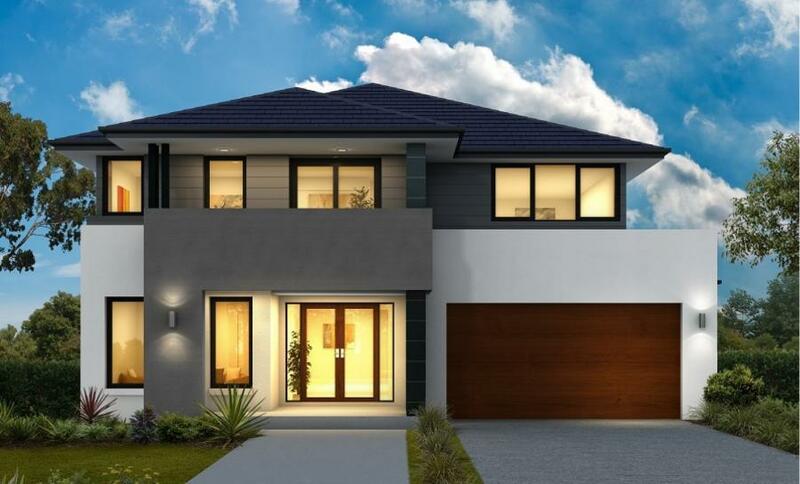 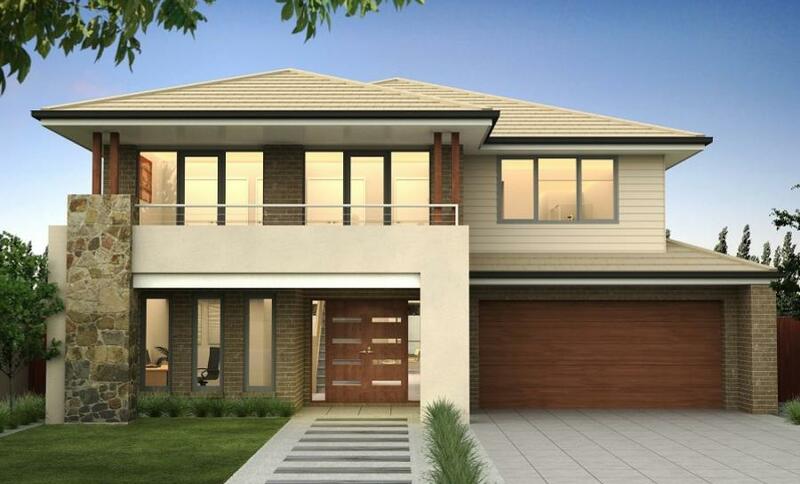 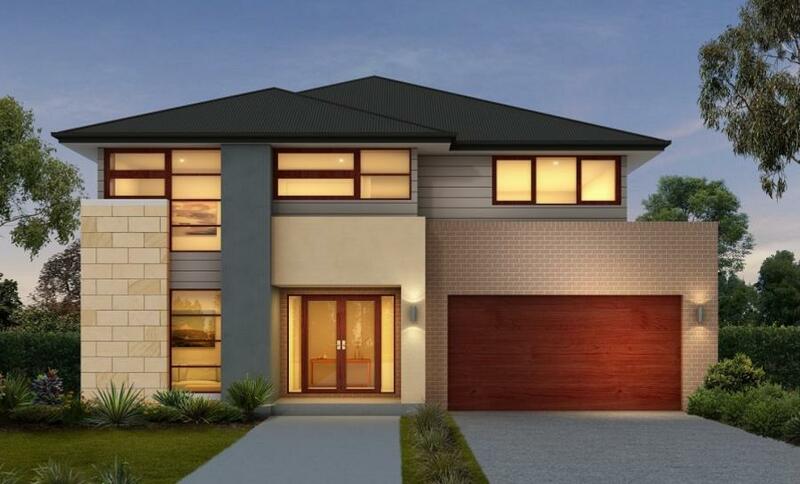 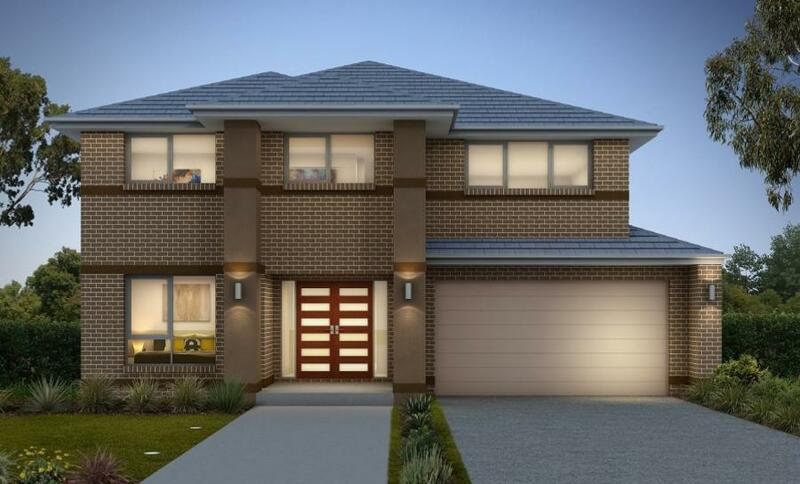 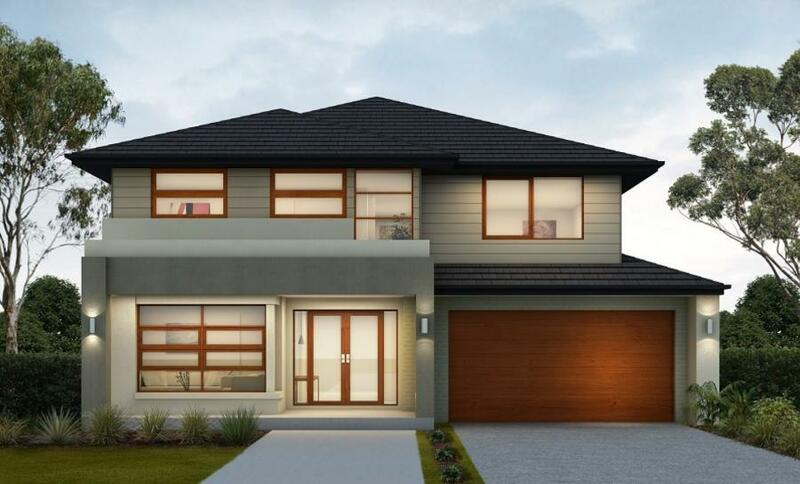 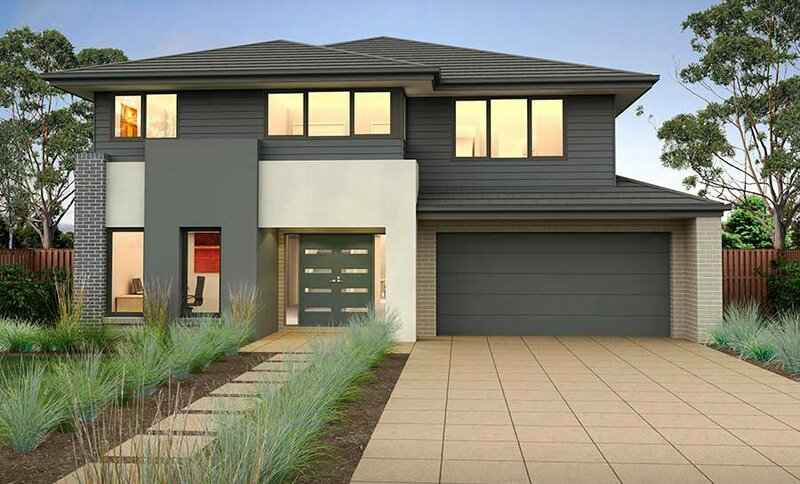 The Fairmont range is the perfect family home featuring 6 spacious bedrooms including a guest room with powder room. 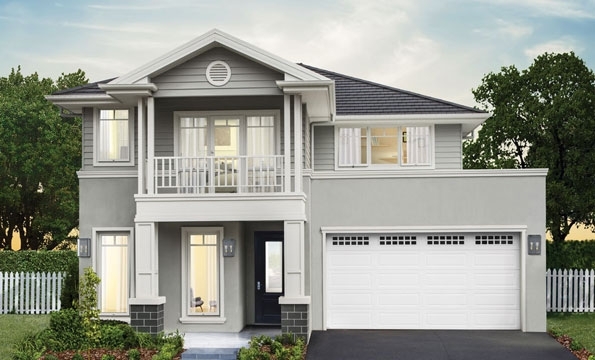 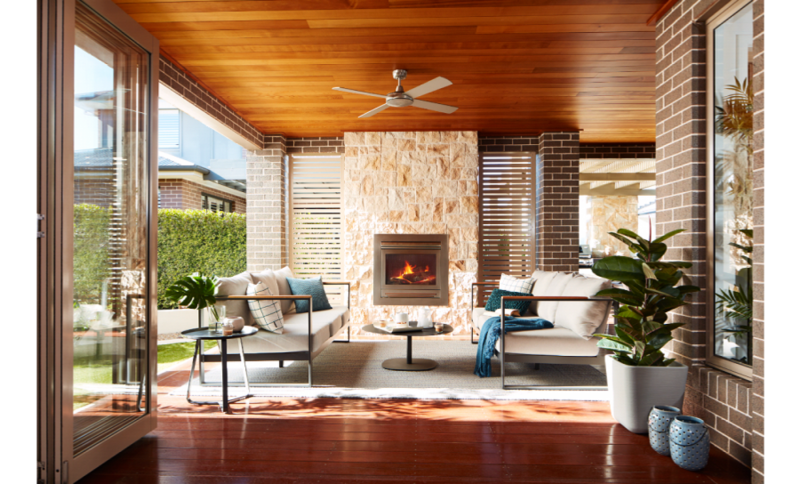 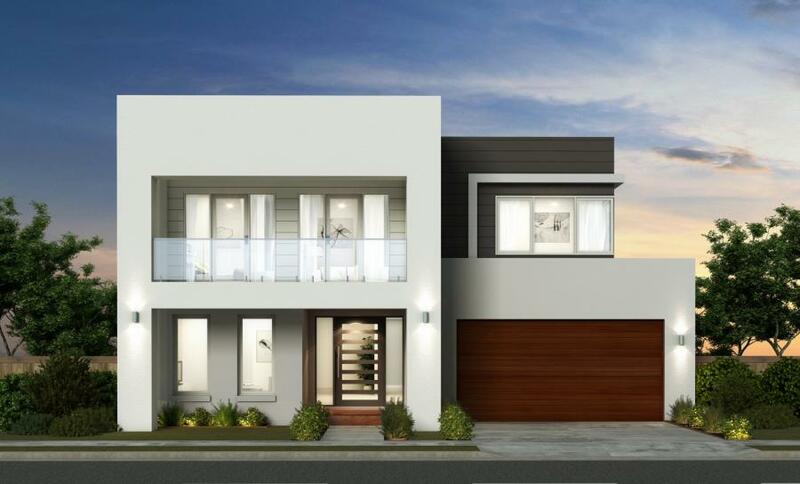 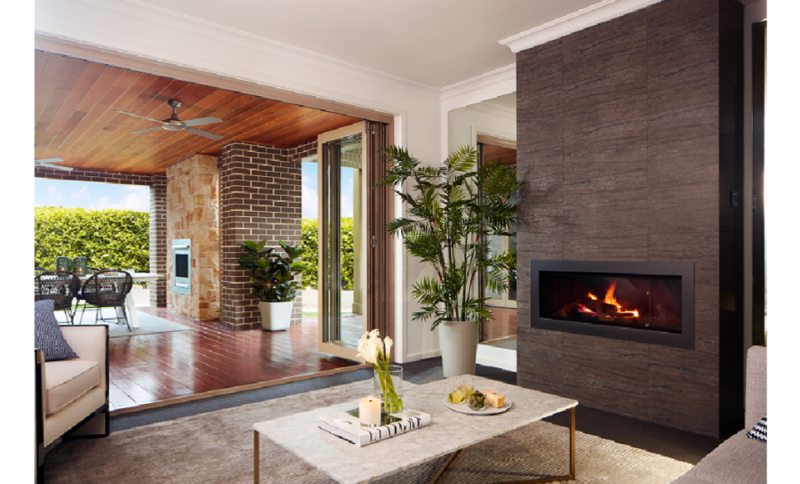 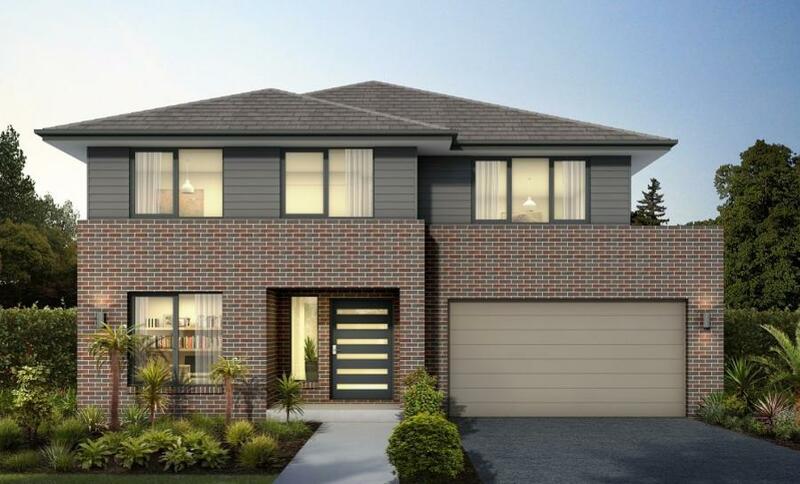 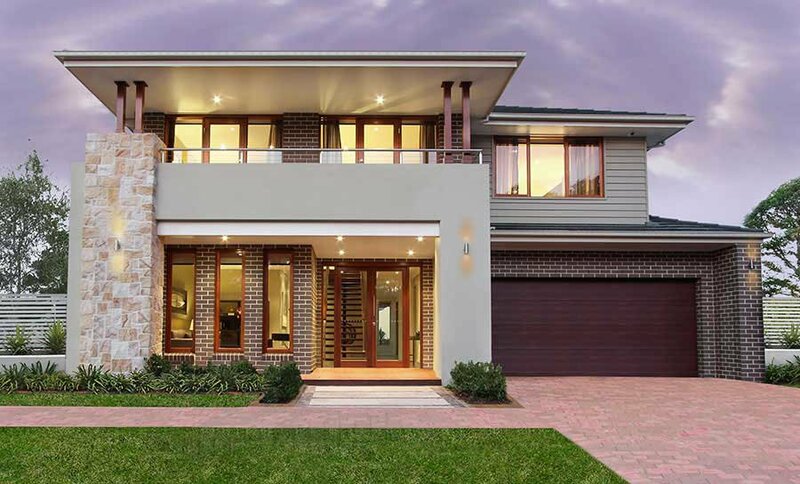 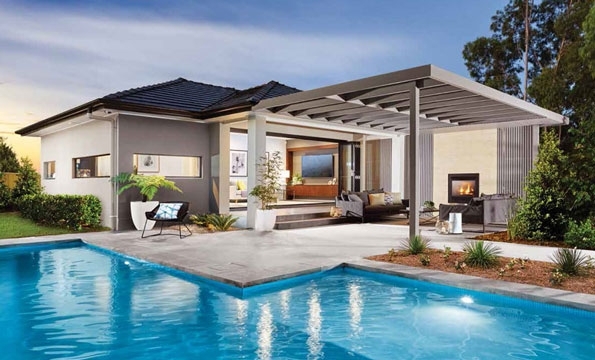 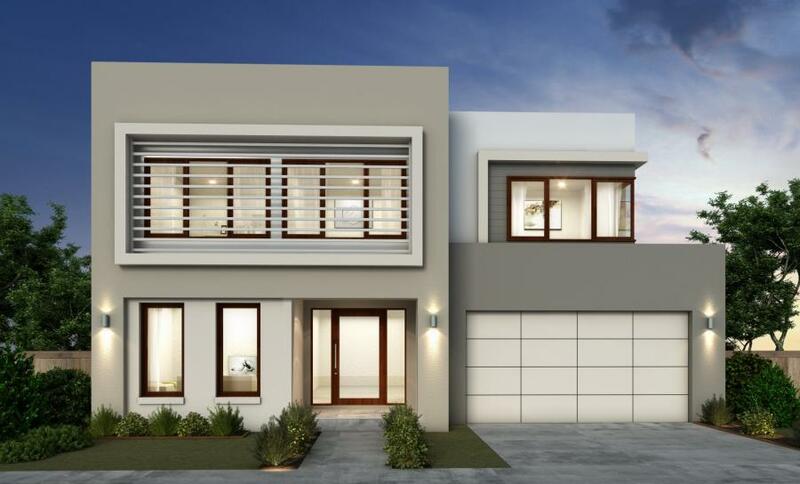 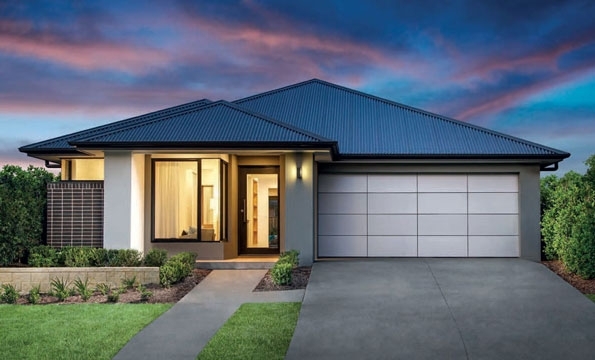 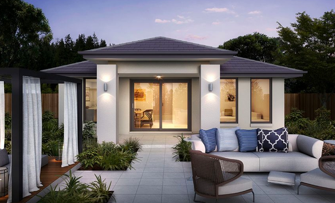 The Fairmont designs feature a range of optional extras to the traditional floorplan, including a Grand Alfresco, Fire place to the Living Room and a third Garage. 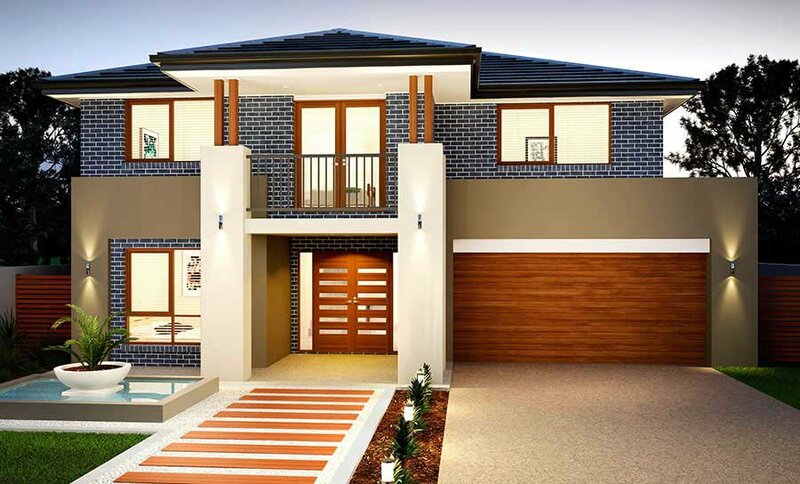 The Fairmont range offers a variety of Modern and Contemporary facades to suit your individual taste. 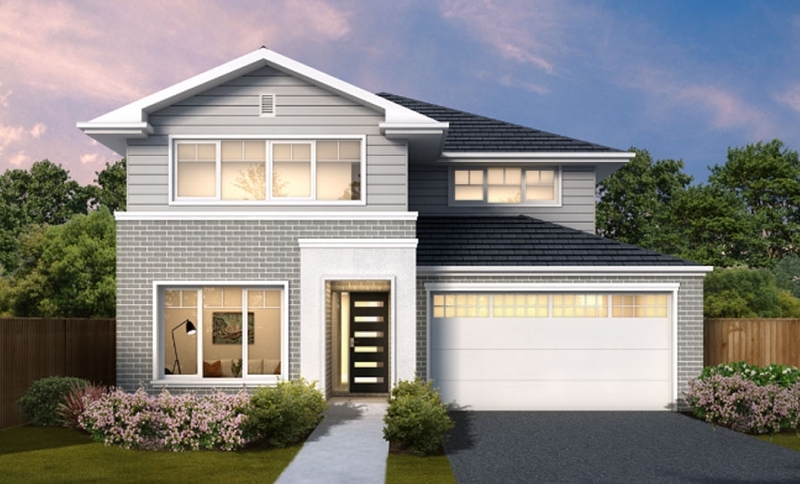 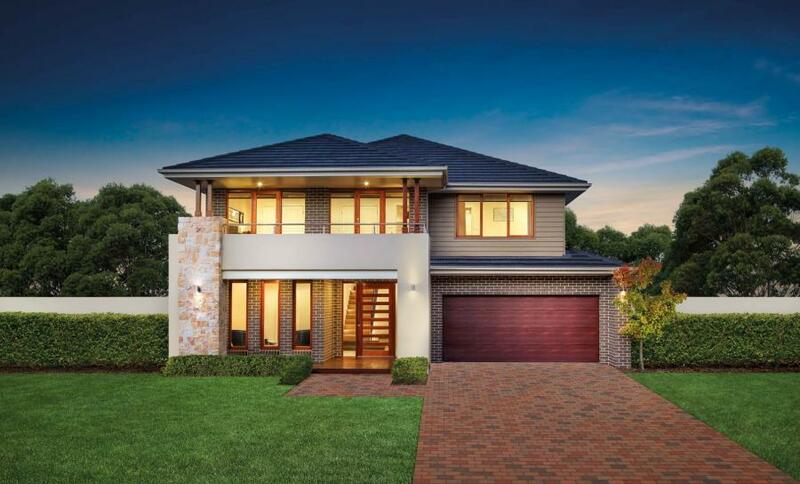 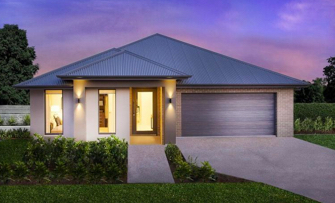 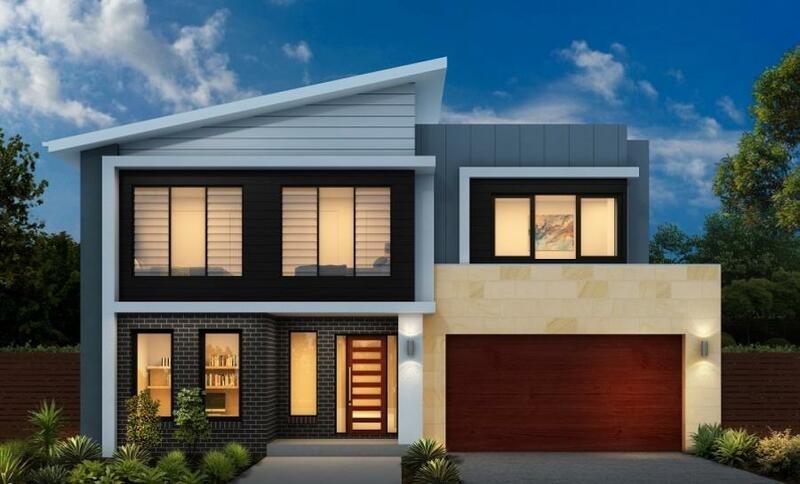 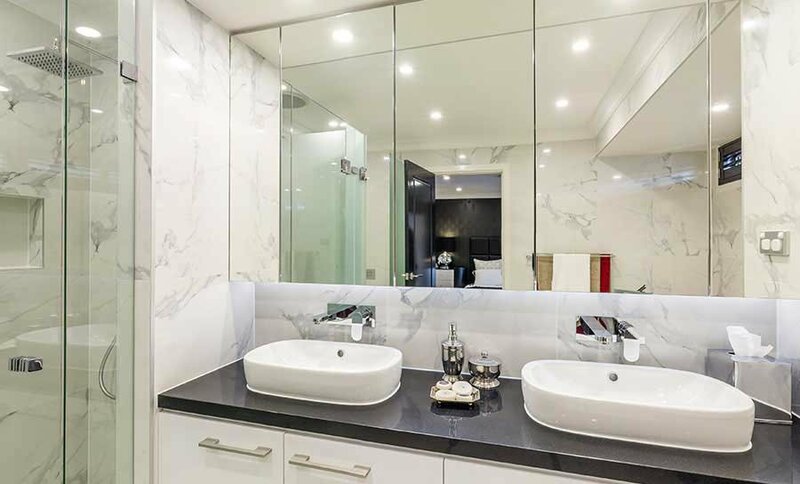 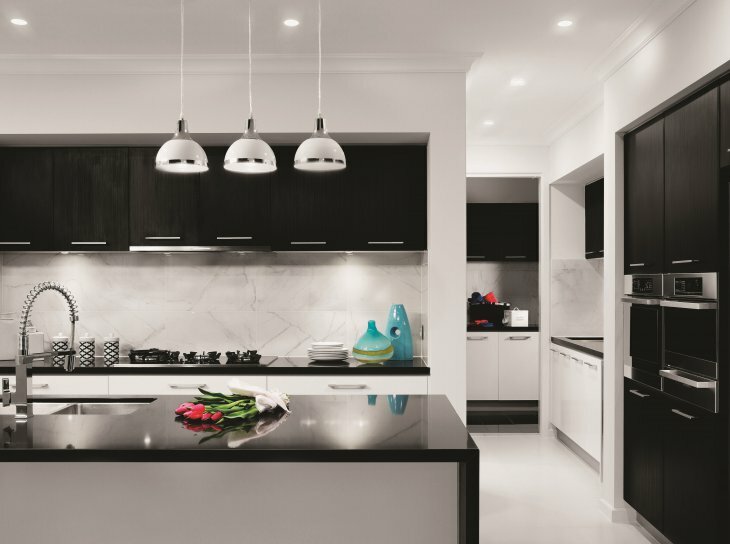 Visit the Fairmont 38 at Parklea Super Centre or Fairmont 41 at our Forestville Display Centre open 7 days 10am - 5pm.